for every action you resent. Believe you can - and then make it happen. 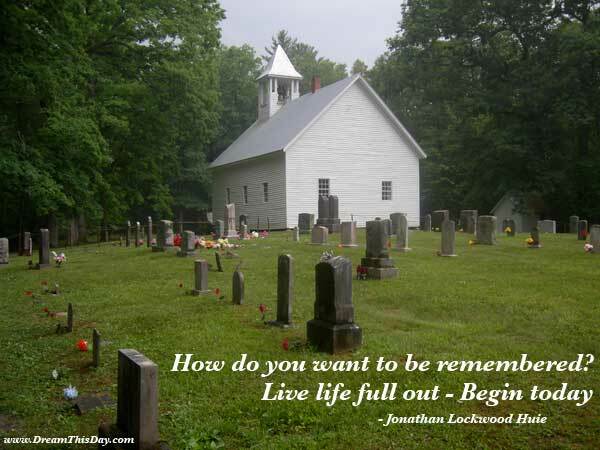 Thank you for visiting these Remembered Quotes and Sayings - Quotes about Remembered.